Click here for the results of this competition. Congratulations to St Patricks’ AC for winning both the Women’s and Men’s competitions. The 10km Race will start and finish on the remaining stretch of the former runway in front of the Model Aircraft Centre. Athletes are to run with the number assigned to them in the previous Road Running League events. Only new entries [i.e. athletes not previously entered for the 2013 / 2014 Road Running Events] should be entered. New entries should also be duly registered. It is advised that parking should not obstruct the start and finish areas. a. The race will start on the former Ta Qali runway at a point close to the entrance of the new Exhibition Centre. c. Turn left towards the MFA Training Grounds and the Centenary Stadium. e. Turn sharp left in the direction of the open air-market. f. Run past the open-air market (not through!) in the direction of the Model Aircraft Centre. g. Again head towards the MFA Training Grounds and the Centenary Stadium. i. Turn right towards Pitkali. j. At Pitkali turn sharp right and proceed in the direction of the Crafts Village and Mdina Road. k. At Mdina Road, runners will head towards Attard. (on this road athletes are obliged to keep to the left). m. They will come out on Pitkali road and will head towards Ta Qali. n. After going past Pitkali they will again run past the open-air market (not through!) and in the direction of the Model Aircraft Field. o. 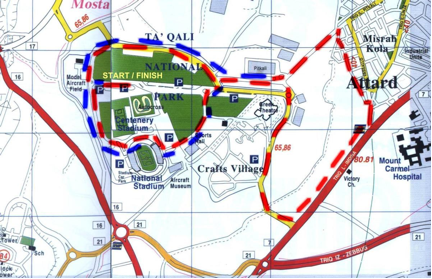 At this point the runners will turn sharp left up the Ta Qali former runway, and will finish the race close to the new Exhibition Centre. Teams Teams will be composed of four runners. On the day of the Race, Team officials will have to hand in a Team Sheet confirming the names of the athletes forming the team. 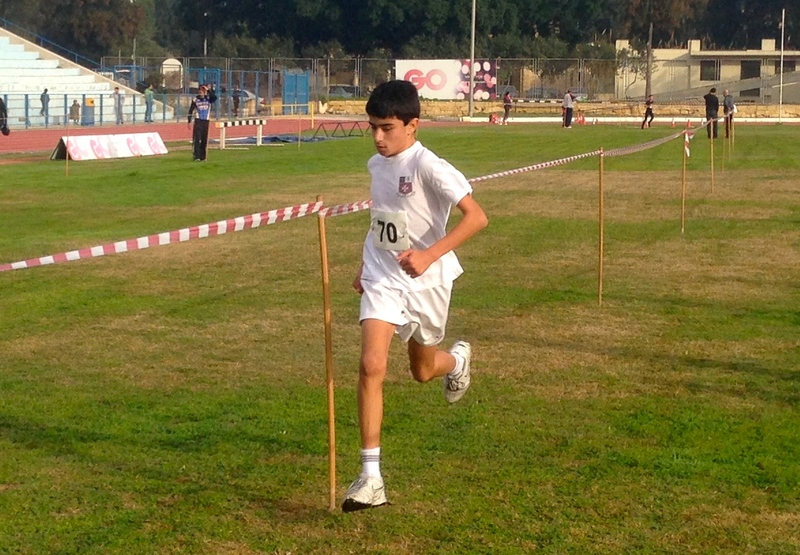 Numbers Athletes are to keep their numbers assigned to them for the current MAAA Road Running Season. Assistance to Organisers PARTICIPATING CLUBS ARE REMINDED THAT AS PER STATUTE THEY ARE TO PROVIDE AT LEAST ONE HELPER TO THE MAAA. Route Route Map is featured below.RUNNERS ARE EXPECTED TO FAMILIARISE THEMSELVES WITH THE ROUTE. RUNNERS WHO DO NOT COVER THE ENTIRE ROUTE WILL AUTOMATICALLY DISQUALIFY THE TEAM THEY ARE RUNNING FOR. 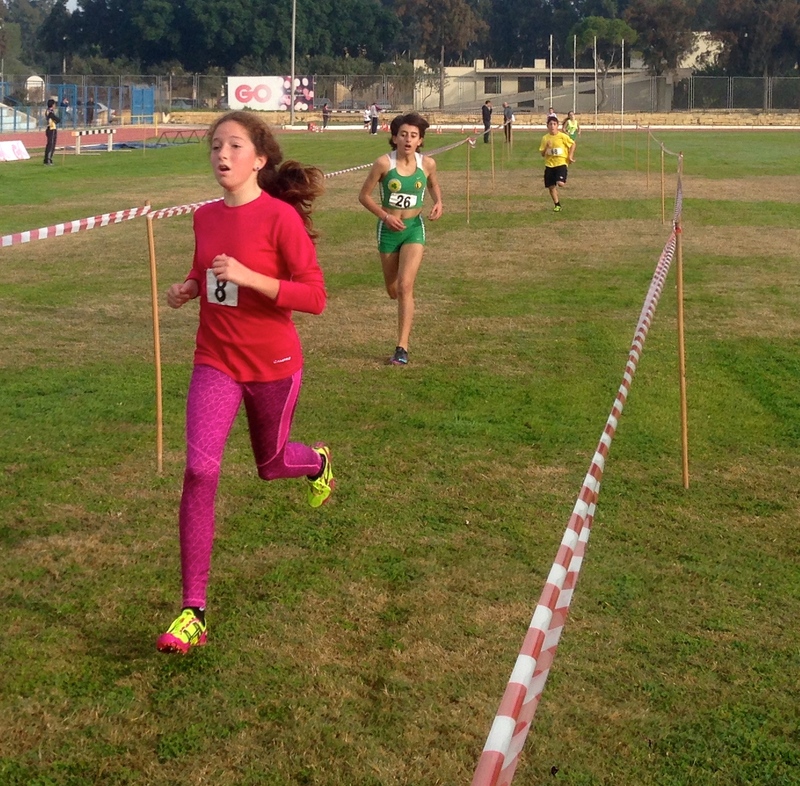 The change-over of each lap is next to the former Jerma Palace Hotel, Marsascala.. Runners run up Triq ir-Ridott and turn left along Triq Qalet in the direction of St Thomas Bay. Runners turn sharp right up Triq il-Gardiel in the direction of Marsascala centre, running along the Wildfowl Refuge. Runners run in the direction of Triq Sant Antnin and then turn sharp right up Triq Sant Anna. Runners head up Triq La Sengle (in the direction of Zabbar) and turn right at Triq il-Buzbiez. Runners turn right down Triq San Gwakkin. Runners run along Triq ix-Xatt where they run on the pavement. 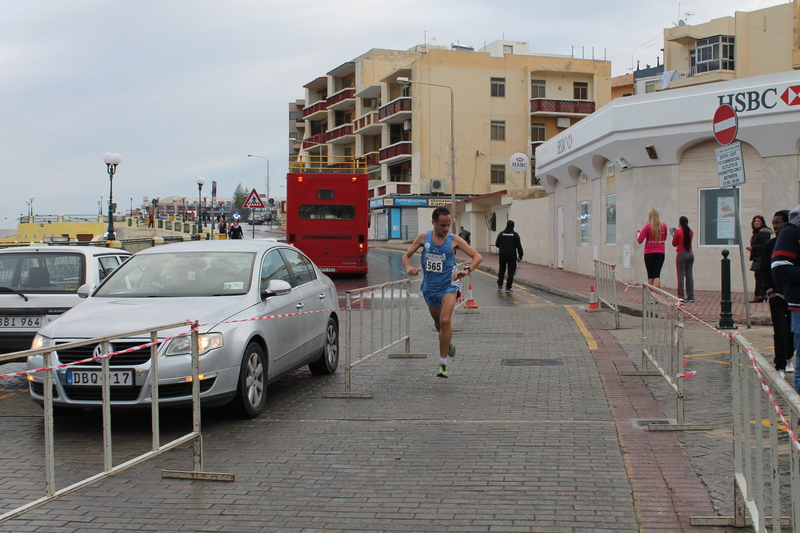 Runners run up Triq is-Salini and finish off outside the former Jerma Palace Hotel. The MAAA qualification period is 1 January 2014 to 16 February 2014. The MAAA reserves the right to extend the qualification period to the 23rd of February. Athletes competing abroad are to inform the MAAA of their participation at least one week before the event and are obliged to submit official results to the MAAA within 24 hours of their competition abroad. Requests to compete abroad or results not submitted within this timeframe may not be considered. The acceptance of unqualified entries in the Field Events is at the discretion of the Technical Delegates of the IAAF. Click here for the official MAAA circular issued by Edwin Attard, Secretary MAAA. 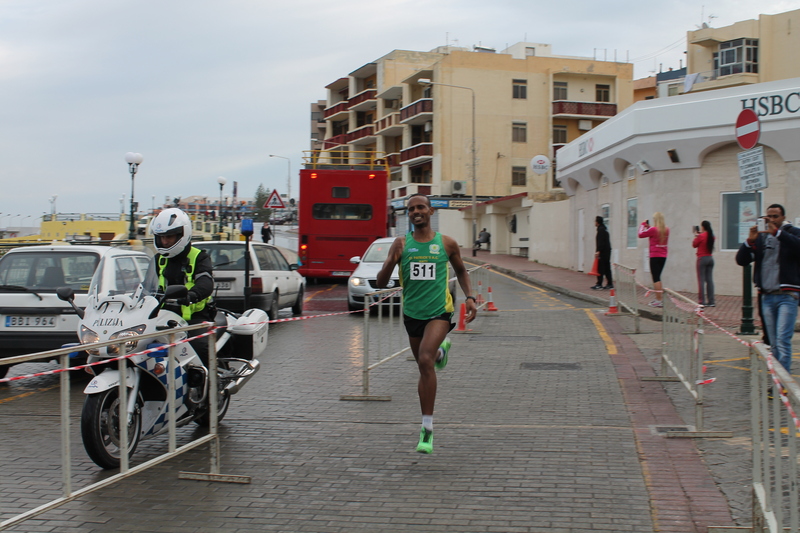 Click here for results of Qawra 10 K.
Clubs are kindly to note that two athletes could not be identified as they were wearing numbers which were not assigned for this year. 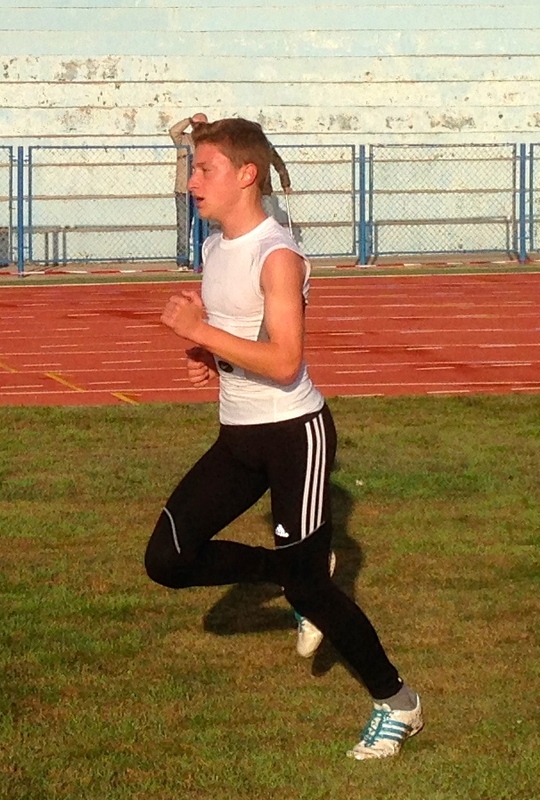 Your assistance to identify these athletes would be appreciated. In the Female Team event there are now only three teams competing. St Patrick’s lead with 41 penalty points followed by Mellieha on 81 and Pembroke on 113. The League for Male teams sees St Patrick enjoying a lead on 92 penalty points. Next come Mellieha who by-passed Pembroke by one point and are now on 127. Fourth are Zurrieq Wolves on 256 points. As with the Females, all other teams are now out of competition having failed to field sufficient numbers.